110 kilometres north of Charters Towers and 130 kilometres west of Townsville on the Hervey's Range Road. Tropical Semi-arid with Summer Dominant rainfall and winter drought. Average annual rainfall is approx. 610mm with over 80% falling between October and March. Undulating to hilly with smaller areas of level to gently undulating plains and alluvial flats. The elevation ranges from approximately 300 m to over 510 m.
Spyglass Beef Research Facility covers 38,300 hectares. 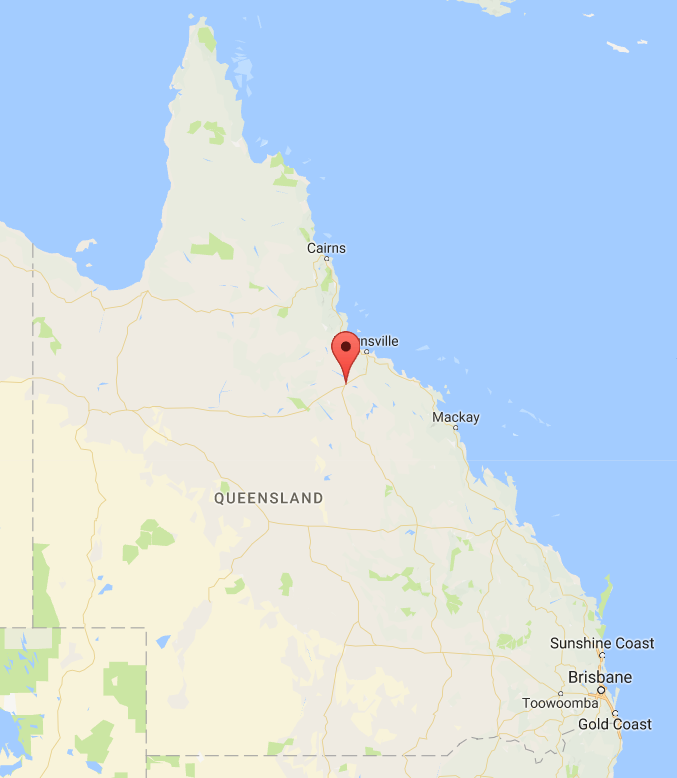 It is approximately 110 kilometres north of Charters Towers on the Gregory Development Road and 130 kilometres west of Townsville via the Hervey's Range Road. 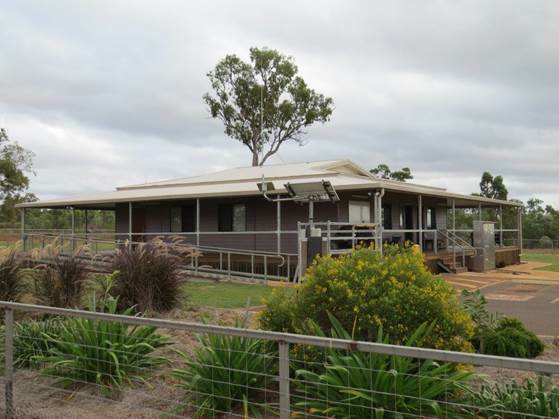 It has an estimated carrying capacity of up to 3,500 adult equivalent cattle and has 13 kilometers of Burdekin River frontage. This facility plays a leading role into research to advance tropical and subtropical beef production and ecosystem management, as well as hosting development, extension, education and training programs. These are vital for the future profitability and sustainability of Queensland’s beef industry. Its location in the Charters Towers district is typical of the extensive breeding systems in North Queensland. This recognises the breeding end of the supply chain as being critical to the overall productivity and profitability of individual beef businesses and the industry overall. The location is also typical of extensive grazing lands in a key reef catchment. The site has purpose built facilities include an administration office with accommodation for 6 staff, conference and meeting rooms. General storage and machinery sheds and purpose built mechanical work shop and chemical store. Drying ovens and dehydrators - Dehydrators and oven for smaller packet and tray sized samples are also available. Bloods centrifuge - allowing platelets and blood plasma to be isolated from other blood components. Tilt Tray Truck and 4WD drive trucks fitted with Hi-ab cranes - Ability to transport plant and equipment to service project trial sites as well as the transport of livestock. The new purpose-designed facility is play a leading role in research to advance tropical and subtropical beef production and ecosystem management. The intent of Spyglass Beef Research Facility is to provide a facility and livestock for DAF and other organisations to undertake research, development, extension and/or teaching. Research carried out on Spyglass Beef Research Facility will increase productivity and profitability for the state’s beef producers by addressing beef cattle genetics, reproduction, growth, welfare and husbandry. Key examples of this are ongoing identification and validation of improved beef cattle genetics. Others are investigations into the causes of and solutions for reproductive inefficiencies such as embryo and newborn calf loss. Long-term monitoring systems (for more than 25 years) have been established. These will allow researchers to analyse and validate the impacts of grazing strategies and climate change on pasture and animal production, landscape condition and business performance.